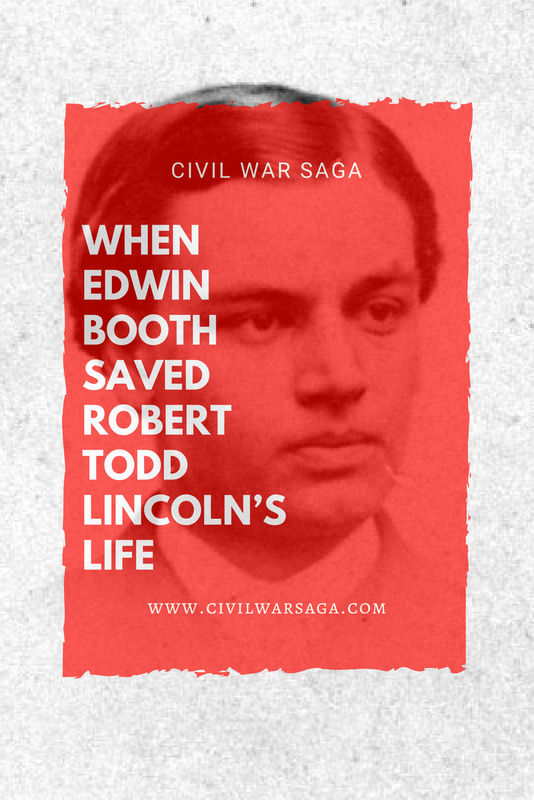 In a strange twist of fate, Edwin Booth, the brother of John Wilkes Booth, once saved the life of Abraham Lincoln‘s son Robert Todd Lincoln. Sometime in late 1864 or early 1865, Lincoln was waiting to buy a train ticket in Jersey City, New Jersey when he was accidentally pushed off the railway platform into the path of an oncoming train. 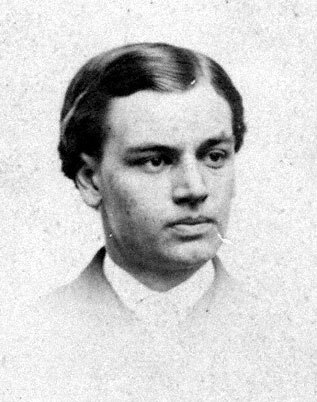 Although John Wilkes Booth had a rivalry with Robert Todd Lincoln and hated Abraham Lincoln, Edwin didn’t share his brother’s feelings and he even voted for Abraham Lincoln in 1864. When Edwin’s brother later assassinated Robert’s father, Abraham Lincoln, Edwin probably took comfort in the fact that, despite his brother’s villainous deed, he himself had saved the president’s only living son. 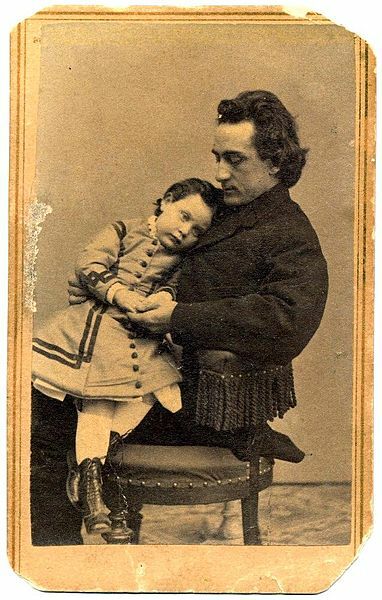 This good deed apparently wasn’t enough to save Edwin Booth from being detained by Federal Marshals in Boston, Mass shortly after the assassination in April of 1865. After being questioned and searched, Booth was eventually released and allowed to return to New York. The rest of the Booth family were arrested and a few were imprisoned with the other suspected Lincoln conspirators but were eventually released.